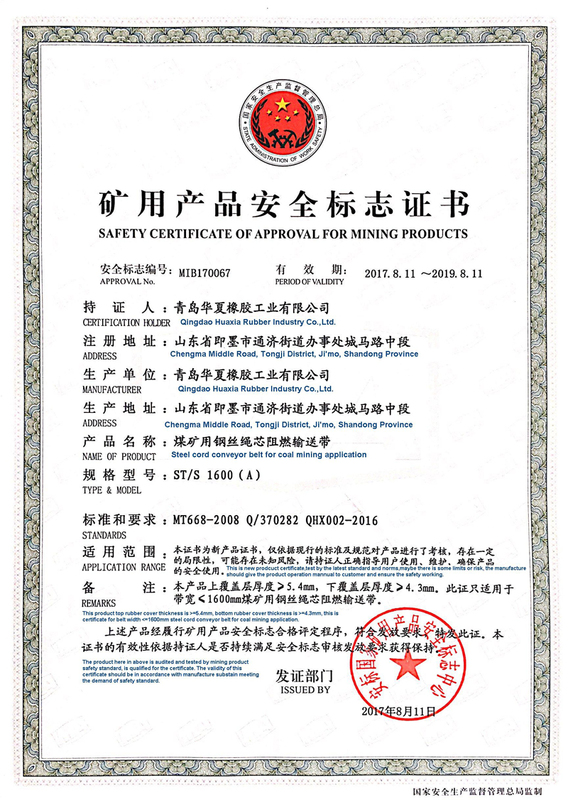 HUAXIA HHE belt received the MT668 certificate for mining and coal mine application, the quality is Flame Retardant, underground application. 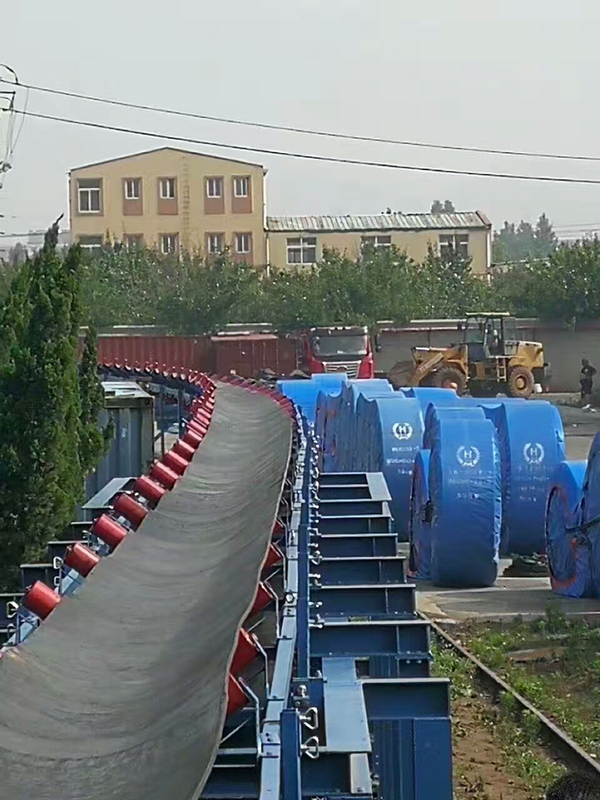 Qingdao Huaxia Rubber Industry Co., Ltd. is listed among the top 3 Chinese conveyor belt manufacturers since 1985. 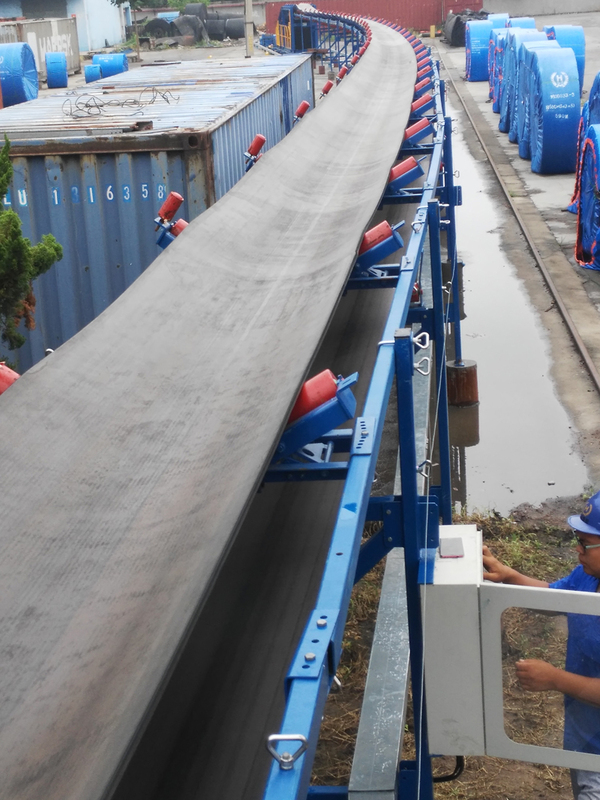 We can provide quite satisfactory service and product with best quality at most competitive prices in the world. 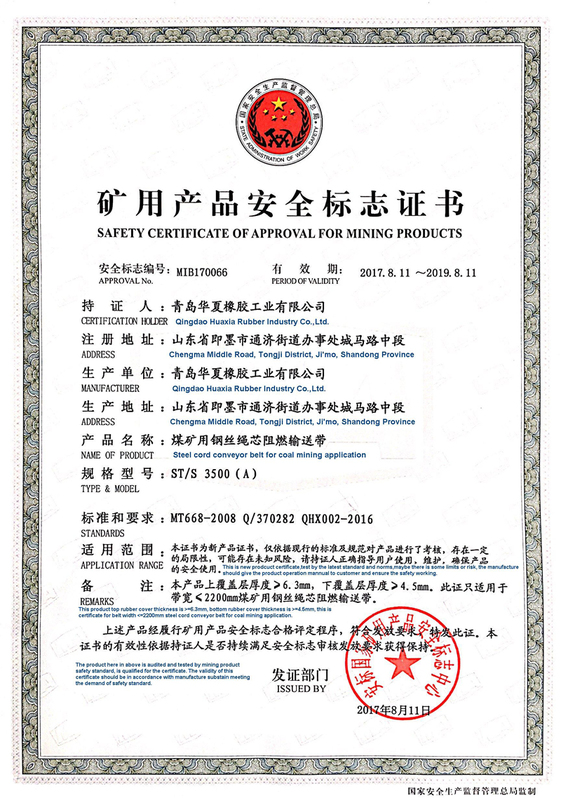 We appreciate very much if you send us your enquiries and we will always give you satisfactory services. 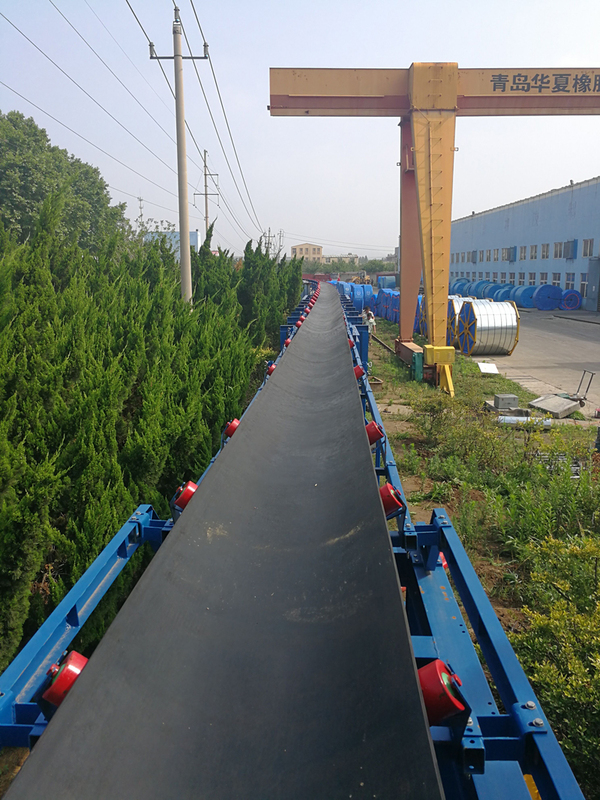 HUAXIA or Global sidewall belting has no sister company or sub-branch factory any where. 1. 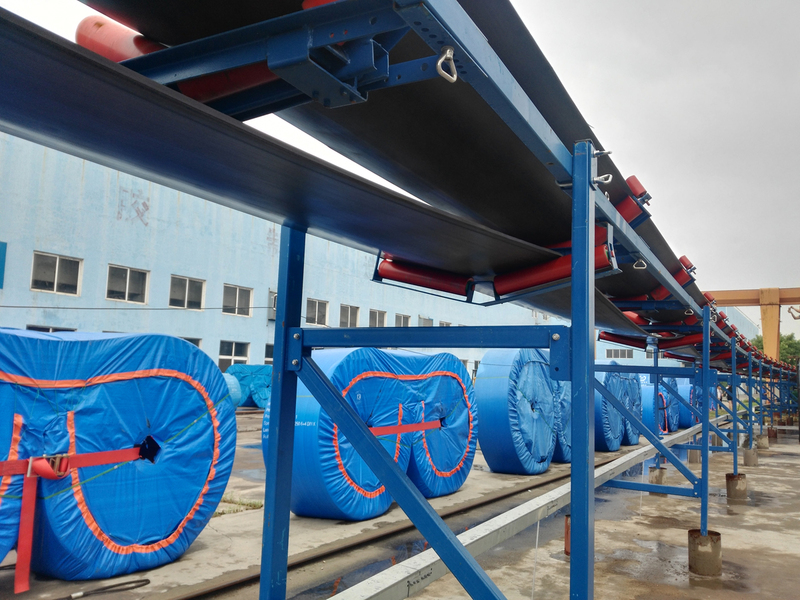 2x 20m world`s longest press, world´s first three test machines.